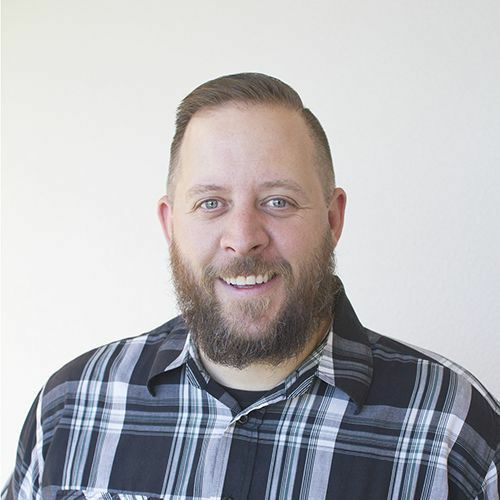 After receiving his degrees, Dan heard the Lord calling him to study God's word further, so he set out and received another degree in Biblical theology from Calvary Chapel Bible College. Upon graduation, Dan was called to serve at Calvary Chapel of Costa Mesa where he was the senior high Bible teacher and the Bible department head for Calvary Christian School where he taught Apologetics, Cults and World Religions, Ethics, Logic, and Old and New Testament Survey. Dan also had the opportunity to teach as the professor of apologetics at the Calvary Chapel Bible College extension campus in Costa Mesa. While at Calvary Chapel Costa Mesa Dan also was commissioned to start up and produce a radio program on KWAVE 107.9 FM called Reaction Radio. He and his co-host would play music as well as answer questions, and talk about Jesus. In the summer of 2004 Dan met and married his wife Nicole and they were soon being called by the Lord to help a fellow pastor at Calvary Chapel Washington D.C. Metro where Dan and his wife Nicole were able to serve the Lord as worship leaders. Dan and his wife Nicole are blessed with four children, 3 sons and 1 daughter. As the Men's Ministry pastor at CCO Dan is committed to seeing the Men know the truth and ultimate form of reality which is in the person of Jesus Christ.